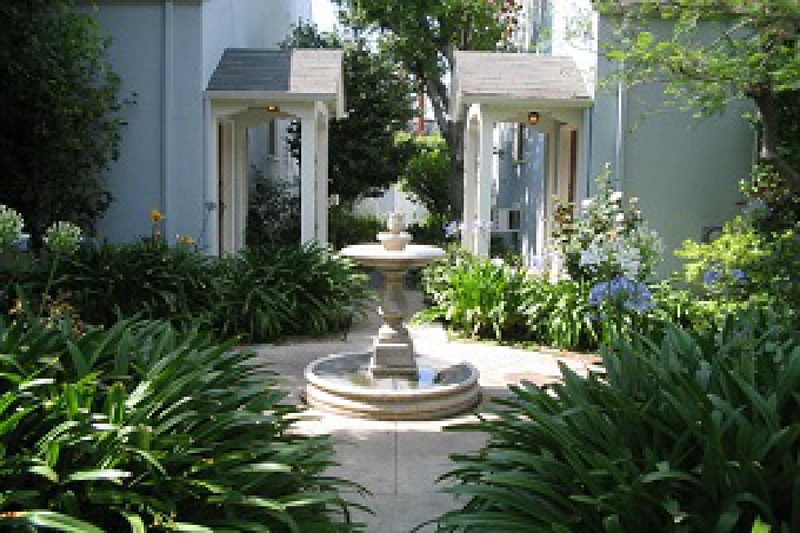 Vintage Hollywood Classic Townhome in Hip Urban Location. Volume Ceilings, Hardwood Floors, Open Floor Plan, Cook's Kitchen with Large Private Outdoor Terrace. Small Complex with Verdant Gardens. Great Central City Location.